Everyone loves birthdays. The cake,presents and all the well wishes can really make a persons day so much better. 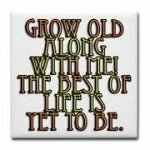 A card or email with a nice birthday quote attached is a great way to show you care. There are hundreds of happy birthday quotes. 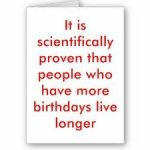 You can send a send a sentimental birthday quote, friendly quotes,loving quotes and my personal favorite funny birthday quotes. 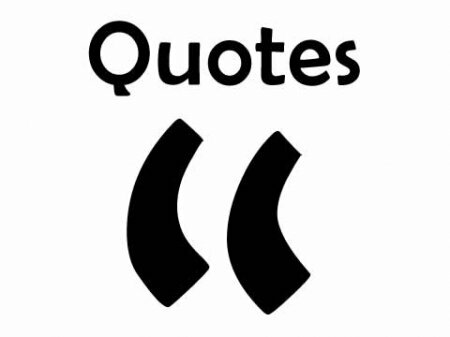 There is sure to be a birthday quote that is perfect for the birthday boy or girl. Time and tide wait for no man but time always stands still for a woman of thirty. Some words of wisdom for your birthday, Smile while you still have teeth. They say with age comes wisdom. You must be one of the wisest people I know. I've alerted the fire department and they said it's okay to light ALL the candles on your cake. You may not be over the hill yet, but you have a great view. The best way to stay young is lying about your age. Grow old along with me. The best is yet to be, the last of life, for which the first was made. As you celebrate your special day. I celebrate you. Share a link to a page on Birthday Quotes and we will consider it for placement on this page.